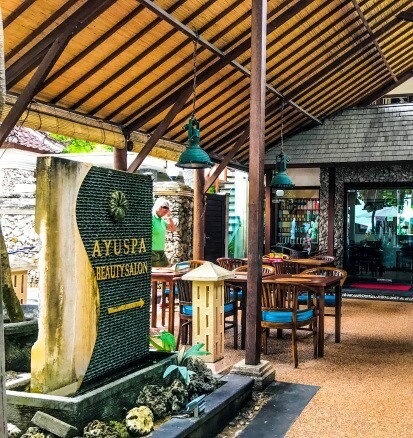 Ayu Spa & Salon is an escape place to peace and relaxation which located in Sindhu Beach, Sanur facing by the sea view. 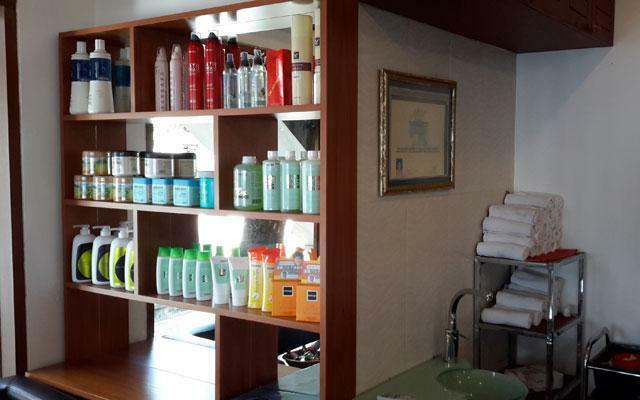 Our salon and spa therapies are glad to handle customers with care and professional technique with natural product known for their health and beauty to achieve absolute relaxation. 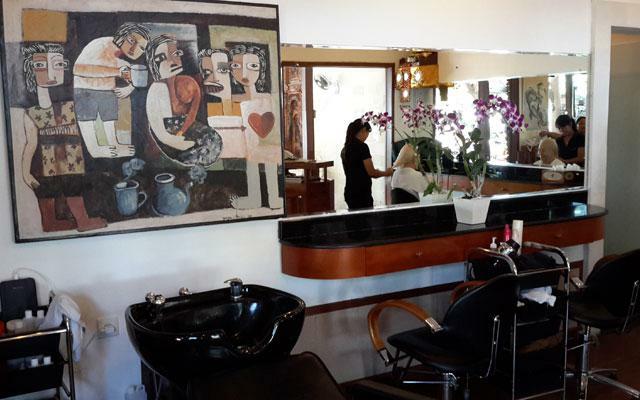 We offers a range of services including massage, facials, hair treatments, hair cut, colouring, manicures & pedicures at great prices. 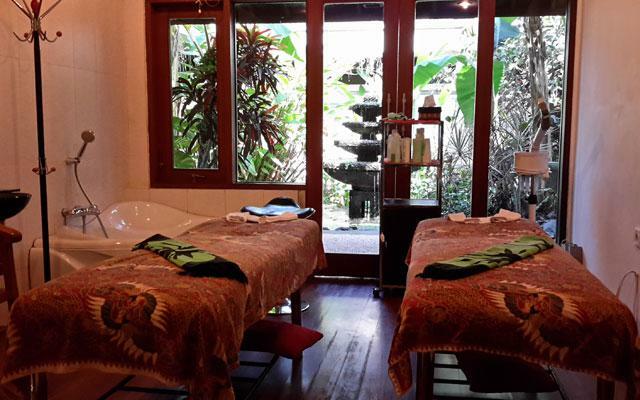 Appointment are recomended to make sure regarding our availability of services.